Hiring new employees can be an exciting time for small business owners—but it can also be incredibly stressful. On the one hand, it means your company is expanding, and more bodies are needed in order to keep up with your increasing work demand. On the other, it means having to pick the very best candidate out of a batch of applicants who you can entrust with your company’s success. But what qualities do you look for? How do you prioritize education over experience? The answers are not always simple, and at times require the best combination of logic and intuition. However, we’ve broken down some of the top characteristics you should be scanning for in your new potential employee. During your next hiring period, make sure your candidate checks each of these boxes before issuing and job offers. Driver’s License (Does the job require an employee to drive either their own car or a company vehicle to execute tasks such as delivery? Even if not, does the candidate have a reliable means of transportation to arrive at work on time every day?). Remember that your required qualifications are “must-haves” amongst your candidates, and without them they should not be considered for employment. 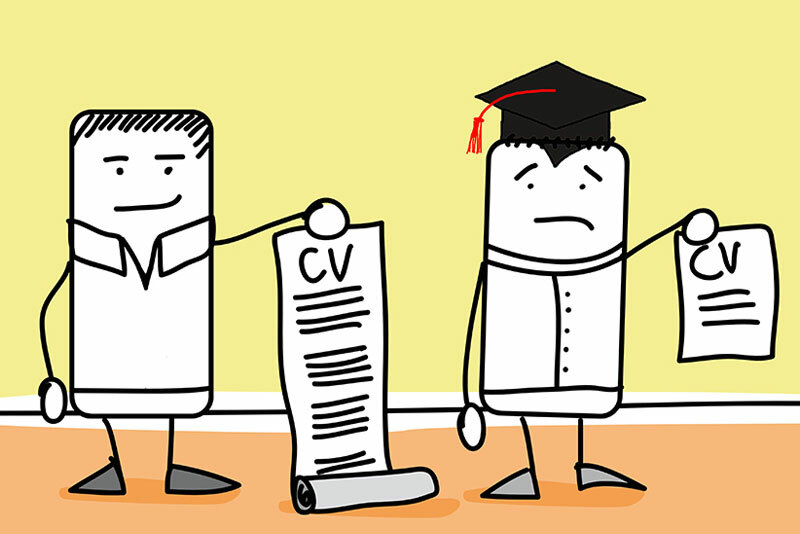 How many years of experience does your candidate have in the role their applying for? Most employers look for at a minimum of one-two years of experience for entry-level positions, but more advanced roles typically require upwards of five years. If your candidate just finished their degree and is entering the workforce for the first time, they might not yet have the necessary experience you’re looking for. Can they instead speak to comparable projects they completed in school or any advanced knowledge that might affect their positioning? Keep in mind you can always offer a candidate an internship instead so they may gain experience within the field and increase their hirability later down the road. 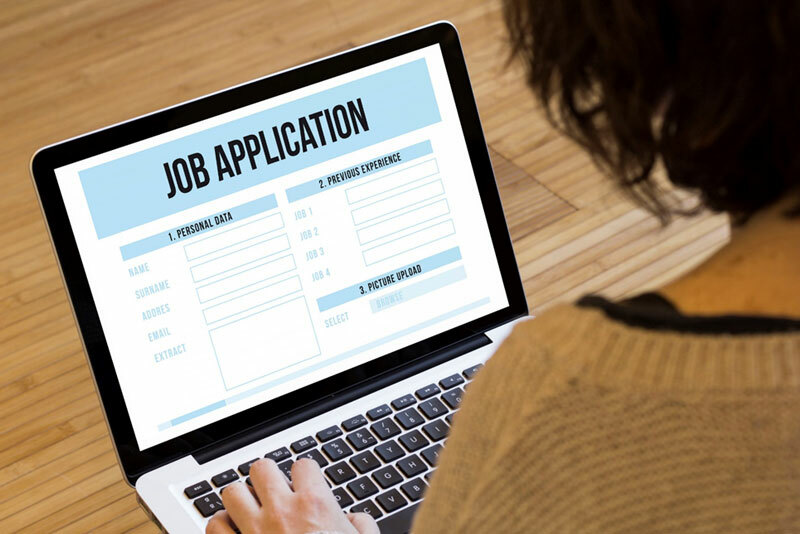 Keep in mind that many job applicants are aware of how difficult it has become to meet the increasingly rigorous employment standards. In turn, it’s not uncommon for candidates to conflate their resumes by exaggerating job titles or employment periods. It’s always wise to never take provided information for granted and assume it to be truthful; always perform a pre-employment credit check to vet your potential employee. Hard skills—technical knowledge, such as accounting, data analysis, graphics designing, SEO marketing, coding, etc. Soft skills—personal qualities, such as organization, prioritization, creativity, ability to work under pressure, and so forth. One of the top soft skills you should seek in your candidate is communication. Having the ability to professionally communicate is paramount in the business world. Monitor their communication beginning upon receiving their resume and/or application. Was their email courteous and grammatically correct? Have they followed up about the job within a reasonable amount of time? It’s important to observe your candidate’s non-verbal communication as well, such as body language and eye contact. 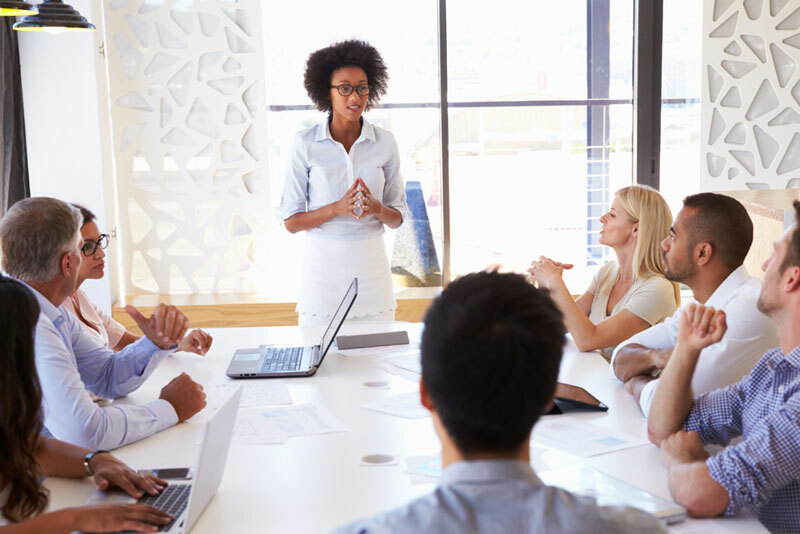 You’re looking for leadership qualities, which means they should exude a confident ability to present themselves professionally with proper posture and responsive feedback. Never fill a job without interviewing at least three candidates whom you can evaluate and compare. Being in a rush is no excuse! Rely on independent contractors until you find the perfect applicant who hits all the marks and can help take your business to new heights.